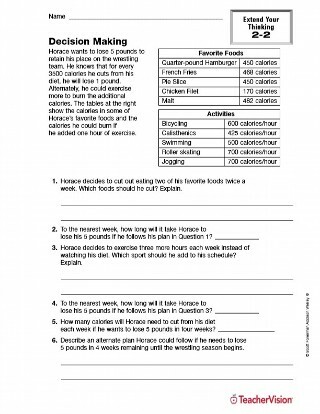 Distribute a printable math activity that focuses on reading a simple graph. Try a math activity that focuses on categorizing and graphing. 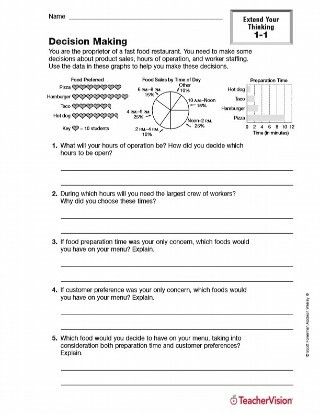 Try a math activity that focuses on reading graphs.